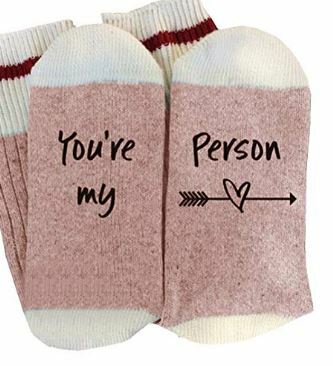 Grab these cute socks for a gift for “your person” at a discount! Use code U97GFK2N when you purchase these Valentine’s Day Novelty Socks (for men or women) and get them for only $3.49! There are six different colors to choose from and two sizes (Medium for women and Large for men is what it suggests). 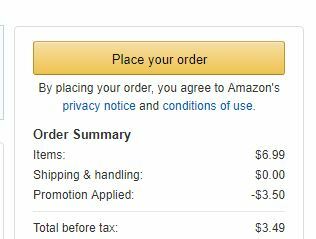 The prices and shipping times vary between the different colors and sizes (I have no idea why!) 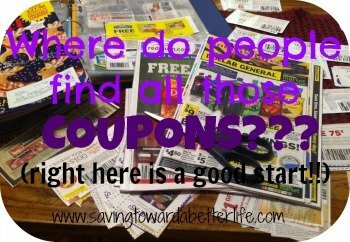 but I was able to find several that were priced at $6.99 ($3.49 after discount code) with free shipping by February 4th.